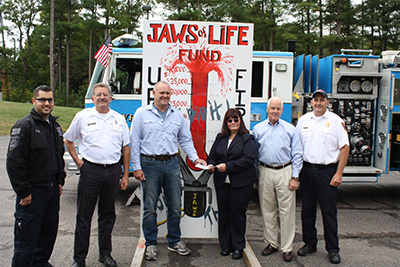 Upton Fire and EMS Association | Dial 911 for EMERGENCIES! 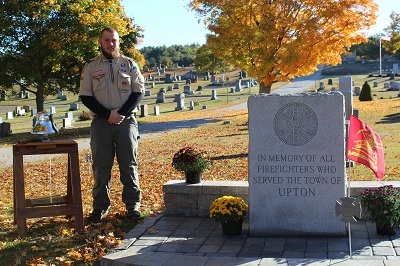 Who we are: The Upton Fire and EMS Association is a volunteer group comprised of Upton Fire and EMS Department members and citizens alike, who collaborate to provide a range of support in an effort to enhance the emergency services offered to the town of Upton and surrounding communities. We welcome anyone who wishes to contribute to our cause and "help us help you!" To contact the Upton Fire and EMS Association, please use our Contact Us form. We'd love to hear from you! Learn how you can help the Association by donating time, money, or even your recyclables! Click to contribute! If you are a member of the Upton Fire and EMS Association, click the link to log into our Member's only area!